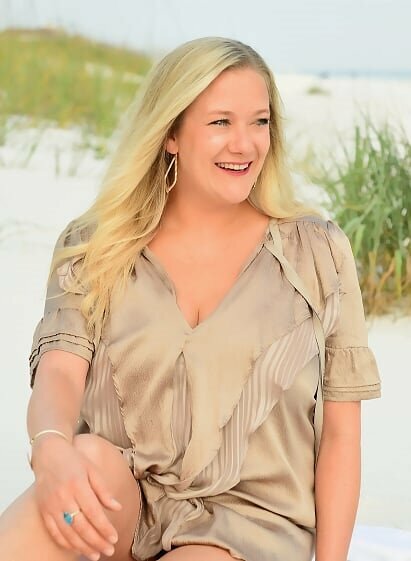 Kristin Lockhart, Owner and Lead Designer, is passionate about all aspects of floral design and connecting with clients on a personal level. 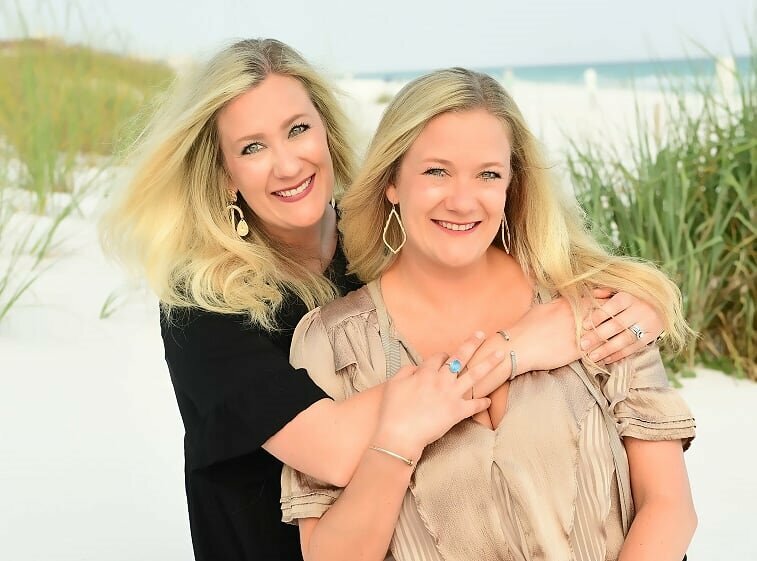 Her creativity, insistence on using the freshest, most gorgeous stems together with her attention to detail and client care have set her apart in the Destin floral industry. Kristin maintains her priority of staying closely involved with the buying, styling, production and client relationships in every design project- large or small. When Kristin isn't in the floral studio designing, she enjoys spending quality time with family, gardening, the beach, traveling and cooking. Kelly O’Brien, Project & Design Manager, believes just like a flower, every bride is unique. She keeps this in mind when working with every bride to perfect wedding floral designs that are a sincere reflection of their style and personality. While maintaining the highest of standards, attention to detail, and a personalized approach form the core of Couture Florals and Events, Kelly is always working to create a dreamscape of timeless romance for each and every clients wedding day. 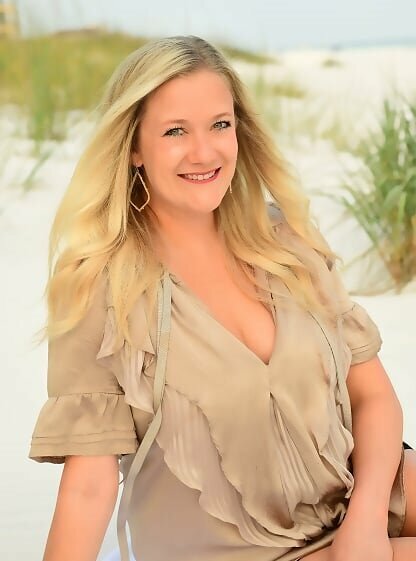 When Kelly isn't in the floral studio designing, she's typically enjoying the beach, traveling, working on interior design, shopping and spending quality time with her family and new baby. With an eye for detail and design we strive to create exceptional floral designs for any occasion including but not limited to weddings, bridal showers, baby showers, rehearsal dinners, corporate events and holiday parties. Whether designing a luxurious wedding or planning a corporate or personal event, Couture Florals remains steadfast in our goal to not only meet our clients’ specific needs, but to exceed any of their fathomable expectations. Our focus is your vision and we are open to all ideas while having consideration of your budget. Using our expertise we will match your style, making your florals unique and stunning for any event or location. We proudly serve Destin, Sandestin, 30-A, Ft. Walton Beach, Navarre, Pensacola, Panama City Beach, South Walton County, and South Okaloosa County.